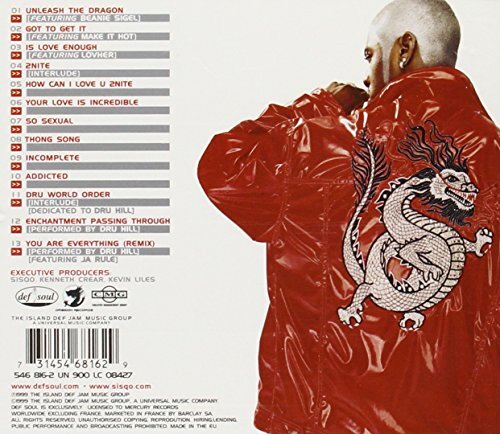 Orange Fluent. 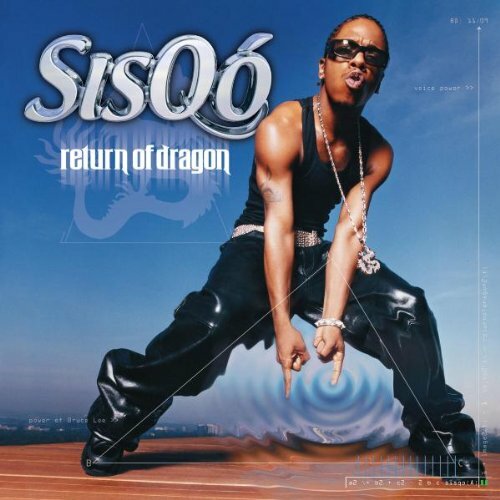 Canciones de Sisqo. 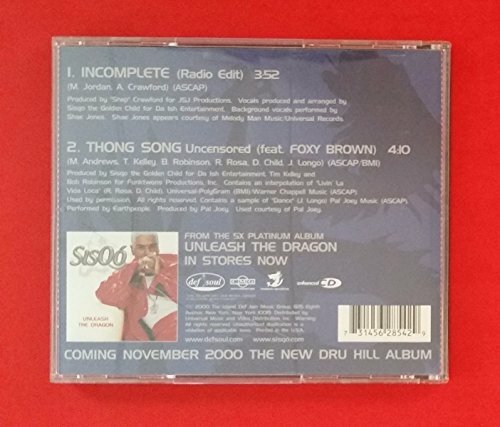 Unleash the Dragon is the debut studio album by American R&B recording artist Sisqó of Dru Hill, released on November 30, 1999 on Def Soul.